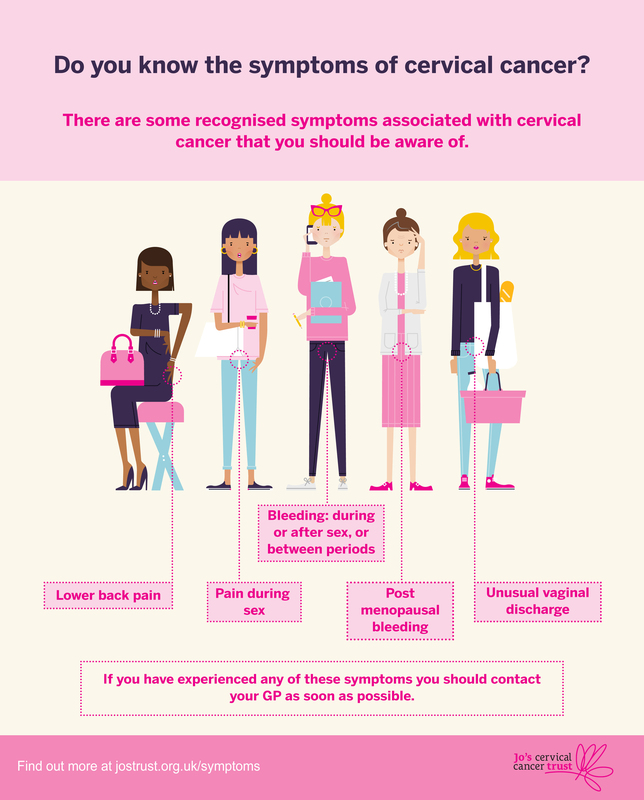 See below some information about cervical cancer screening which you might find useful to share with Carers and social care providers. It has been prepared by Melissa Perry a Health Facilitator in Trafford (Cheshire and Wirral FT) and can be used to highlight awareness of the National Cervical Screening Campaign that was launched on 9th March and to provide information about how you can help promote the inclusion of women with a learning disability in this campaign. Also available below is some info from Bradford about their Think LD campaign.